At ABC Group we have extensive experience as both a main contractor and sub-contractor across a wide range of civil engineering projects. Our skilled and qualified staff can carry out all aspects of a project, supervised by expert engineers and utilising in-house plant and labour. Inadequate drainage can cause a multitude of problems that could undermine the structural integrity of a building and the environment around it. At ABC Group we can design and install new drainage systems and solutions for all kinds of commercial property. If you have an existing drainage problem, we can also investigate and repair appropriately. We recognise it’s important that the external-facing elements of your building’s drainage system are in keeping with its overall appearance, so our skilled designers will ensure any recommended drainage system complements, and doesn’t detract from, the design of your premises. Over the last 20 years we’ve carried out a wide range of retaining wall works, often at challenging sites that also present issues for access and working. This experience and expertise make us the first choice for all kinds of contracts where retaining walls are required. The foundations are the most crucial element of any construction project or building, providing the secure and solid base that will keep the structure standing safely and securely. 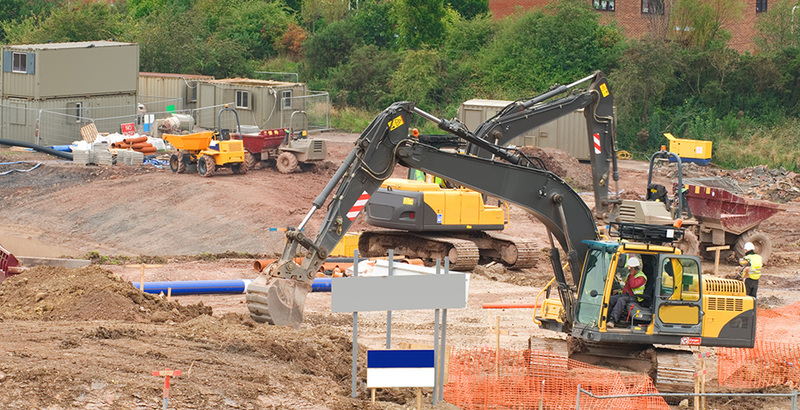 At ABC Group, our civil engineering experts have extensive experience of laying foundations for all kinds of buildings to the highest standards. This includes extensive knowledge of deep foundations where additional stability measures may be required, including impact-driven piles, drilled shafts, piers and earth-stabilised columns. 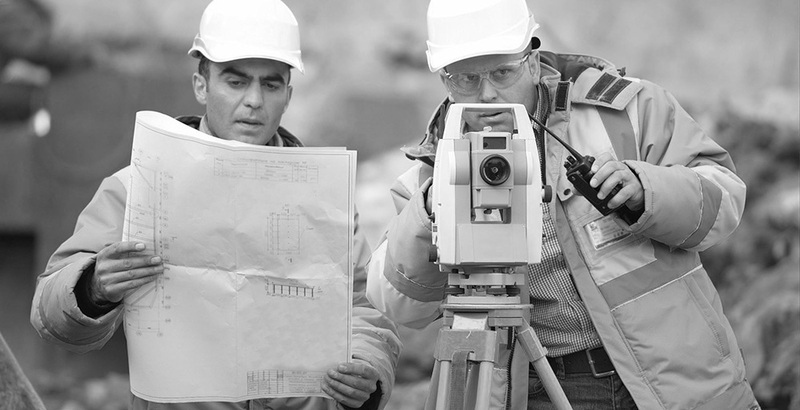 Our skilled engineers will help you to choose the right foundation for your building and ground surface. Underpinning to strengthen the existing foundations of a building or structure can become necessary for many reasons, including changes of usage in a structure or environmental causes, such as a flood or construction of new structures nearby. At ABC Group, our expert civil engineers are skilled at delivering a full range of underpinning and subsidence repair techniques, with the technical and professional expertise and qualifications that you would expect. Whether you require a new roadway, driveway, car park or something else, we can construct new Tarmac surfaces from scratch, or resurface your existing Tarmac. We’ll begin by preparing the site to the highest possible standards, in order to ensure a long-lasting, high-quality result, then lay and surface the Tarmac using the advanced techniques we’ve developed over the last two decades of working for satisfied clients. With years of experience we are able to provide a full and comprehensive quality paving service, covering all aspects of paving for domestic and commercial clients. Whether you want a new paved forecourt, patio, pathway or driveway, we only use the highest quality materials from leading brands such as Marshalls and Brett, which are laid with the utmost skill. We carry out block paving in a wide variety of colours and designs, and can also supply and lay Indian stone, gravel and shingle, resin-bonded surfacing and soakaways.